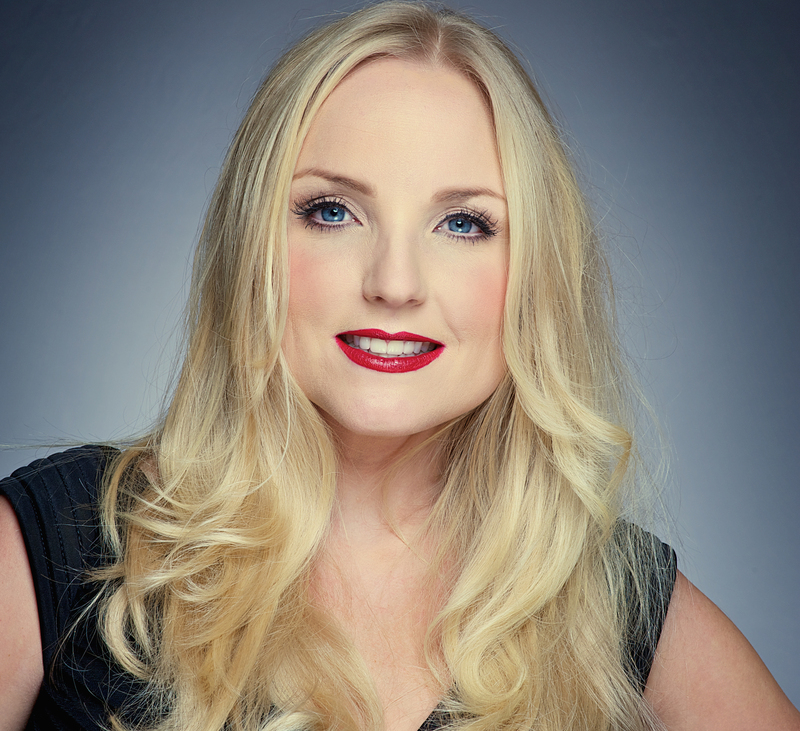 Kerry Ellis has fast become recognized as the First Lady of West End musicals from her starring roles in London and on Broadway, she has also achieved chart-topping success as a recording artist signed to Universal Decca with her debut album Anthems. Her many leading role credits include the role of Meat, in Queen’s We Will Rock You, British Elphaba in Wicked, Nancy in Oliver! at the London Palladium, Eliza Doolittle My Fair Lady, Ellen in Miss Saigon and Fantine in Les Miserables. Following massive acclaim for their recent performance at the Arena di Verona, transmitted live on TV, responding to special demand in Italy, Brian May and Kerry Ellis are set to return for “One Voice – The Tour” including 6 shows in Italy in February 2016.